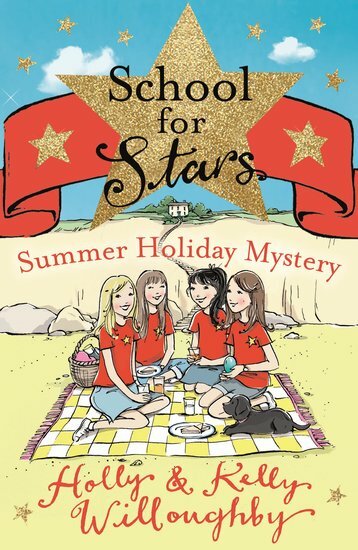 A brilliant school series from Holly Willoughby and her sister Kelly. Let these celebrity sisters show you the jet set. School’s out for the stars! Molly, Maria, Pippa and Sally are ready for a perfect break at the Fitzfoster country house. Quiet and relaxing? Not a bit of it. Mystery and drama follow the girls wherever they go. Beach picnics. Secret tunnels. Smuggling antics. Even a ghostly sighting or two. It might be a holiday from school – but it’s certainly not a holiday from fun!